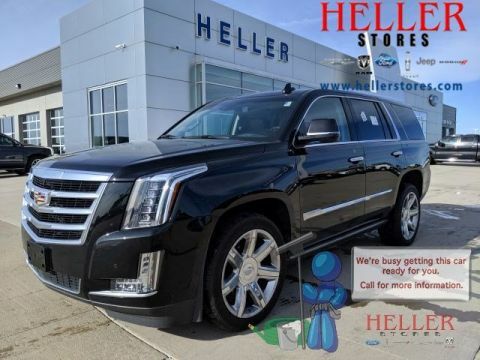 PRESTIGE - LOW MILES! 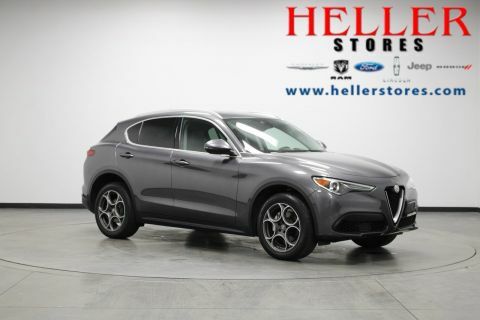 - AWD - NAVIGATION - MOONROOF - 20 Wheels - LOADED! 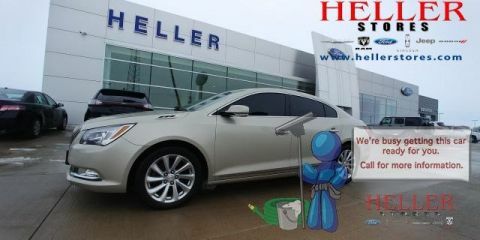 Li - X-Drive All Wheel Drive - NAVIGATION - MOONROOF - Sport Pkg. - Heated and Cooled Leather - LOADED! 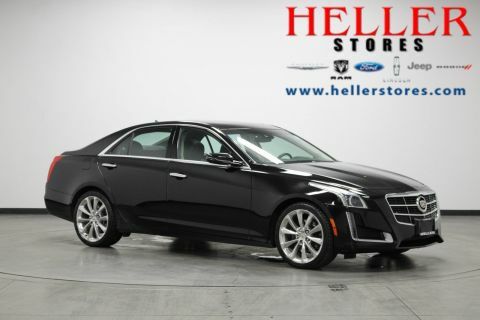 Remote Engine Start, Bluetooth Capable, Navigation Capable, Lane Departure Warning, Traction Control, Heated Front Seats, and More! 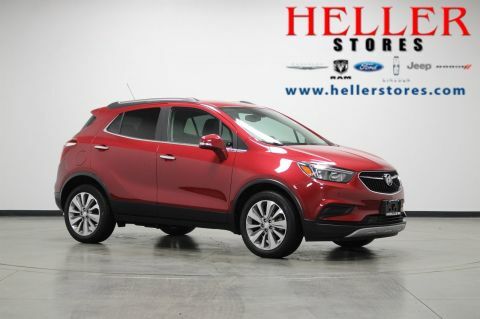 Bold and beautiful, this 2018 Buick Encore turns even the most discerning heads. 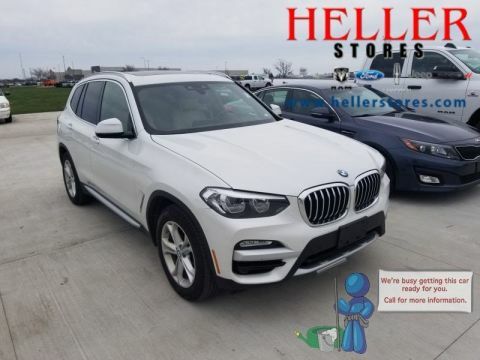 With a Turbocharged engine powering this automatic transmission, you will marvel at the ultimate collaboration between the forces of mother nature and the laws of physics. 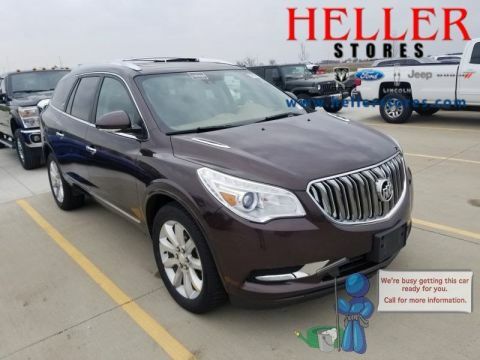 With the Buick Infotainment system, enjoy the 8-inch touchscreen display, AM/FM stereo, 2 USB ports, Bluetooth streaming for audio and select phones, and Phone Integration with Apple CarPlay and Google Android Auto capability for compatible phones. 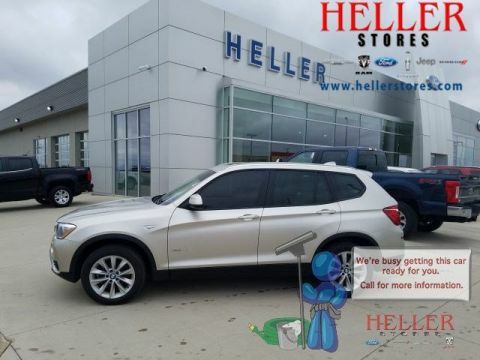 Call us at Heller Motors in Pontiac, Illinois, today to schedule a test drive. 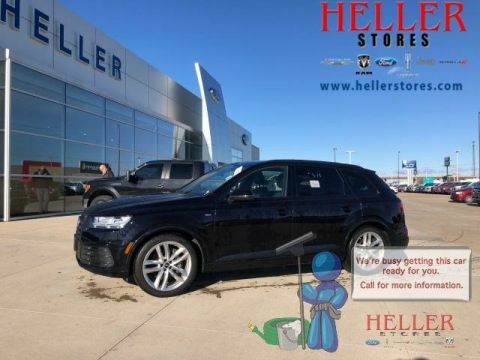 Remote Engine Start, Daytime Running Lights, Traction Control, Back-Up Camera, Heated Front Seats, and More! LOW MILES! 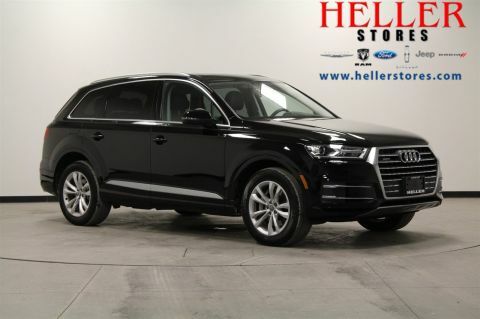 - LUXURY PKG - ADVANCED SECURITY PKG - DRIVER AWARENESS PKG - NAVIGATION - MOONROOF - Heated Seats - Heated Steering Wheel - HID Headlamps - Heads Up Display - Curbview Camera - LOADED! 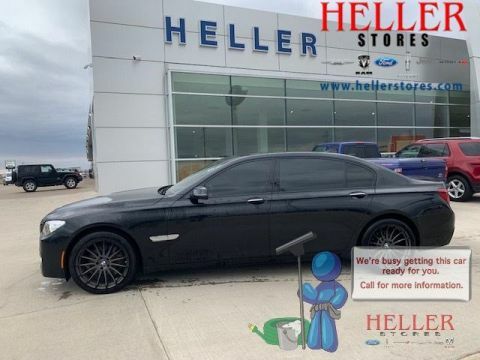 If you’re searching for a used or Certified Pre-Owned Ford model, take a look at what we have in stock at Heller Ford Sales. 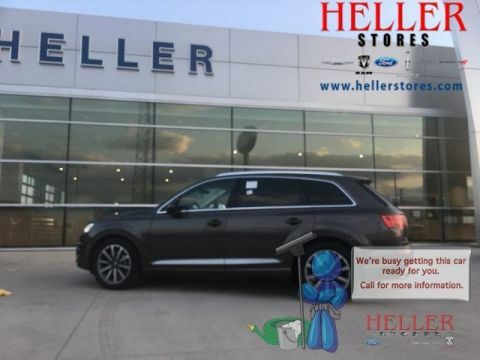 When you visit our Ford dealership near Normal, IL, you’ll discover a wide variety of used cars on our lot. 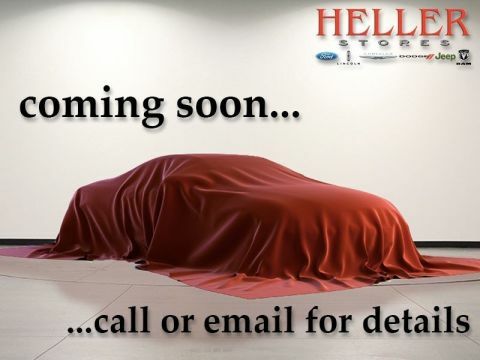 Whether you desire a used Ford or a car from another top automaker, we carry plenty of options for you to choose from. If you would like a CPO Ford model, we have some on our lot for you to take out for a test-drive. 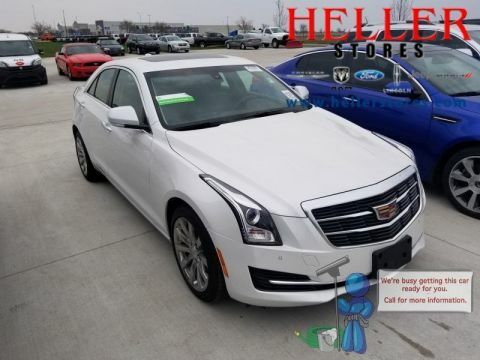 Come to our Illinois Ford dealership and find a used vehicle that suits your needs today!